Fort Locks was established in 1994 by Kevin Carloni. With over 20+ years’ experience – there isn’t much Kevin doesn’t know about the locksmith trade! 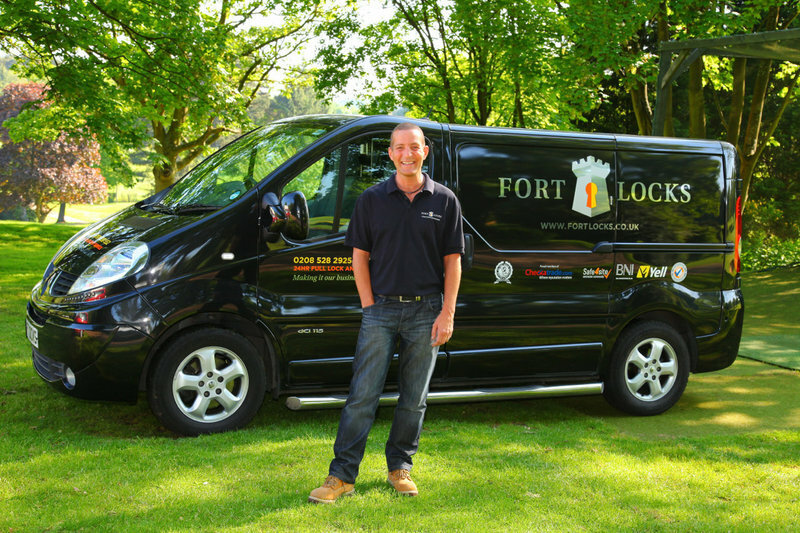 With pride in his work and a passion to deliver high quality services – clients within both the residential and commercial sector continue to recommend Fort Locks and use Kevin for all their security services. 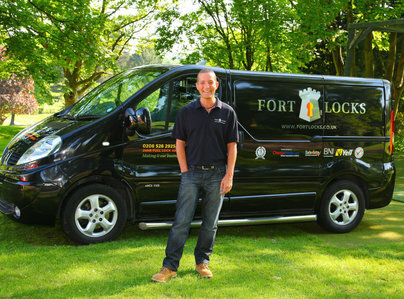 Fort Locks is a member of the Guild of Master Craftsmen and uphold their high standards of expertise. This ensures continuity of a high-quality, reliable service for you or your business. It also means that for elderly or vulnerable clients, you are reassured that the right person is fixing your security problem. 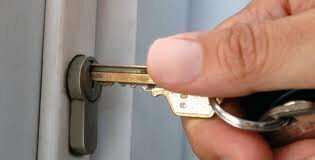 We provide a 24 hour emergency locksmith service to the London and Hertfordshire areas and deal with everything from replacement locks to open-ups, burglary’s and UPVC door repairs. Always on-call, 24 hours a day, 7 days a week, 365 days a year we endeavour for any emergency works a maximum response time of 20 minutes. Had a man named Kevin help me out. He worked quickly and professionally and was an absolute pleasure to talk to, while I was stuck outside my house. I would definitely recommend him to anyone looking for a speedy locksmith. I am very impressed, and Kevin wherever you are, you are always welcome for a cuppa round mine. Kevin arrived very promptly to repair the broken door mechanism on our back door which meant we were unable to lock it. He was very quick and efficient and also adjusted the door to help it open/close more easily. Kevin also advised that one of the threads on the door handle was worn and advised the best way of replacing this. He was very pleasant and tidy and I would highly recommend his services. I called Kevin early morning and the job was completed within an hour. The key was inside the lock and we were outside. He came over and used a device to open the door from the outside and resolve the issue. Kevin is polite, efficient and value for money. Will definitely recommend him. Such a pleasure to find someone who is an expert in their field, is friendly and not out to make a quick buck. Kevin called ahead, dealt with my locks with ease and saved me money by solving the problem most cost effectively. I would absolutely use him again and recommend him to anyone I know. Came very promptly. Very professional job. Very polite and pleasant. 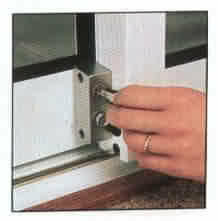 Some of the locks on my wooden patio doors that were fitted last autumn were not working because of the movement of the frames with the changing weather. I contacted Kevin by email and got a very speedy reply and a follow up call. He came the next day and adjusted the alignment of the locks to fix them now and allow for movement in the winter months (yet to be tested!). I tried all the locks and they were all turning smoothly and easily. Very impressed by the fast, friendly and efficient service. Thank you. Keen to help and professional. Corrected outdoor front locks, very pleased with the service and helpfulness of the locksmith. My back door wouldn't lock having just returned from holiday so I immediately rang Fort Locks. He came immediately and rectified the problem immediately. I was highly delighted with the professionalism and would certainly use them again. Came during time slot advised, rang ahead. Friendly attitude. Work quickly done.